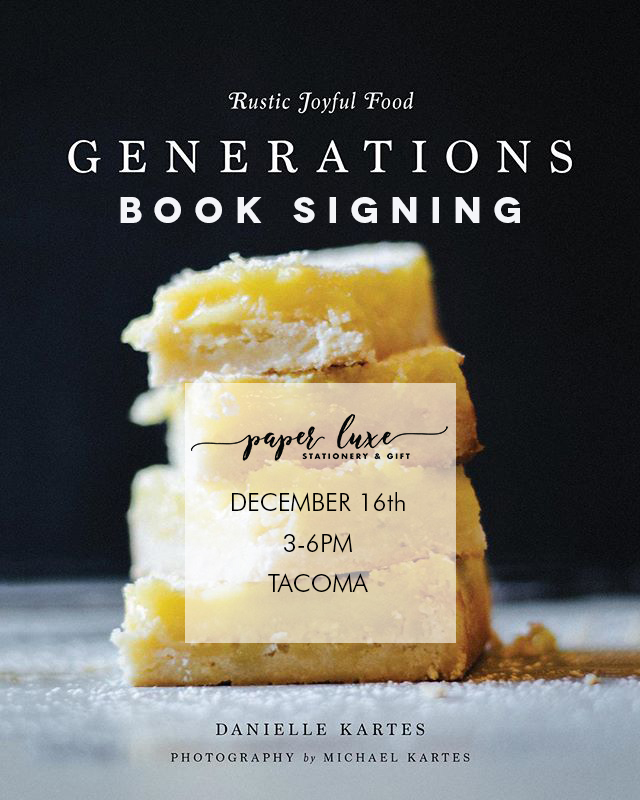 Rustic Joyful Food Book Signing Event! 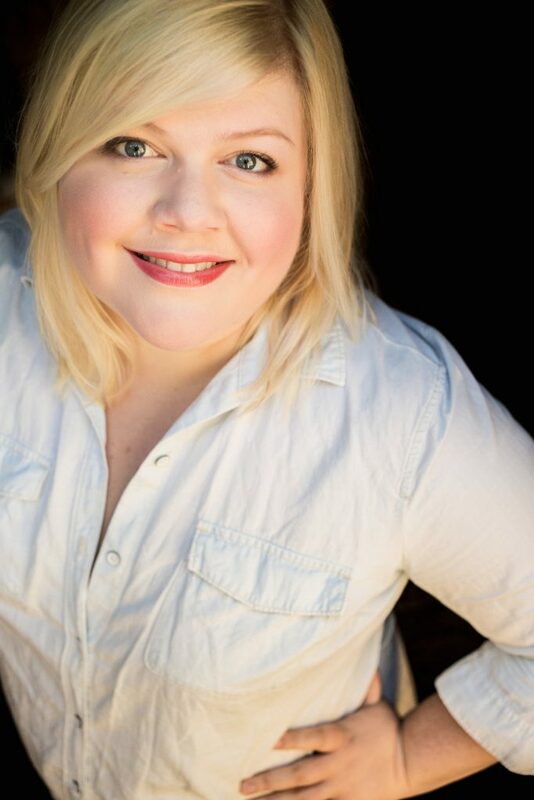 Join us for some Cider Champagne Cocktails from local chef and author Danielle Kartes’ new book, Rustic Joyful Food: GENERATIONS! Danielle and copies of her book will be on hand to purchase and have signed. 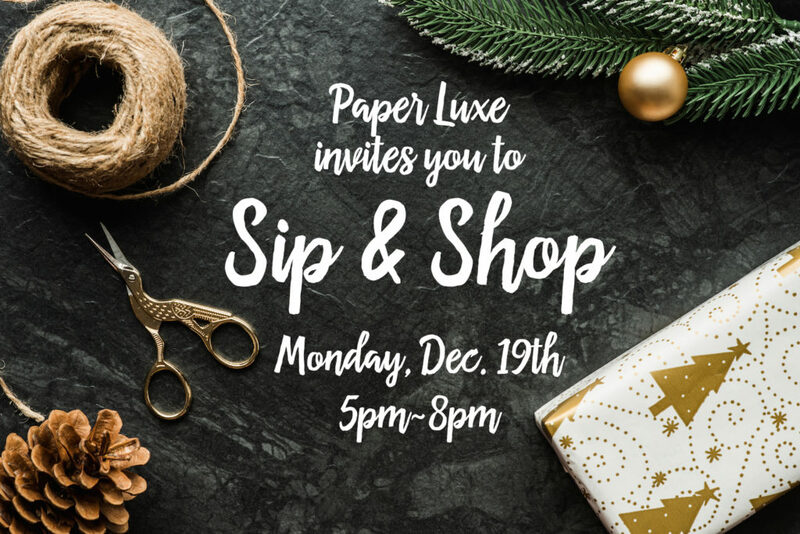 We can’t wait to have you for our first-ever, Paper Luxe book signing event! 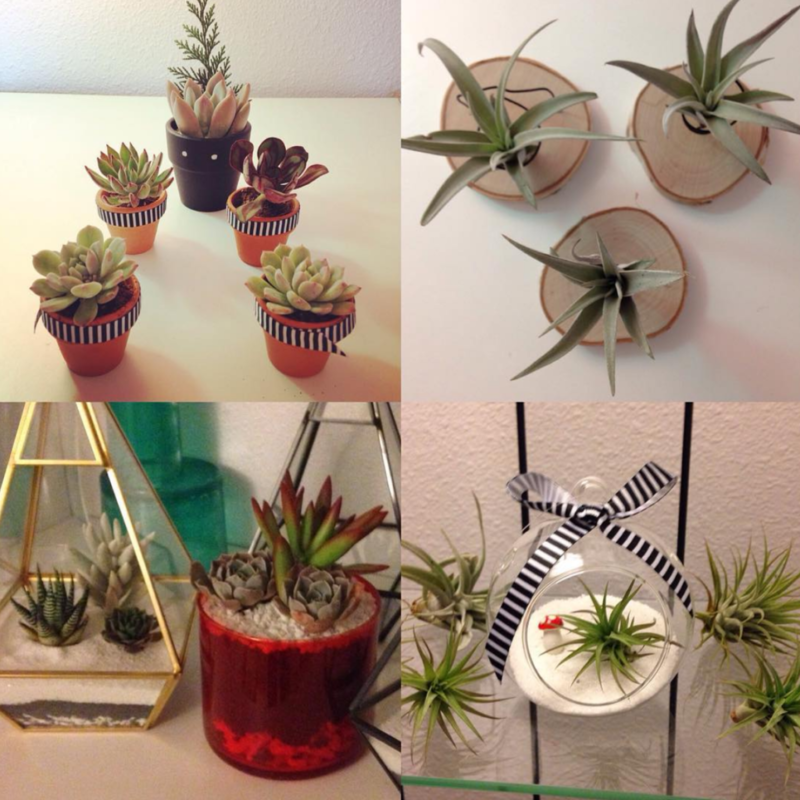 Celebrate our Grand Re-Opening and Holiday Open House! 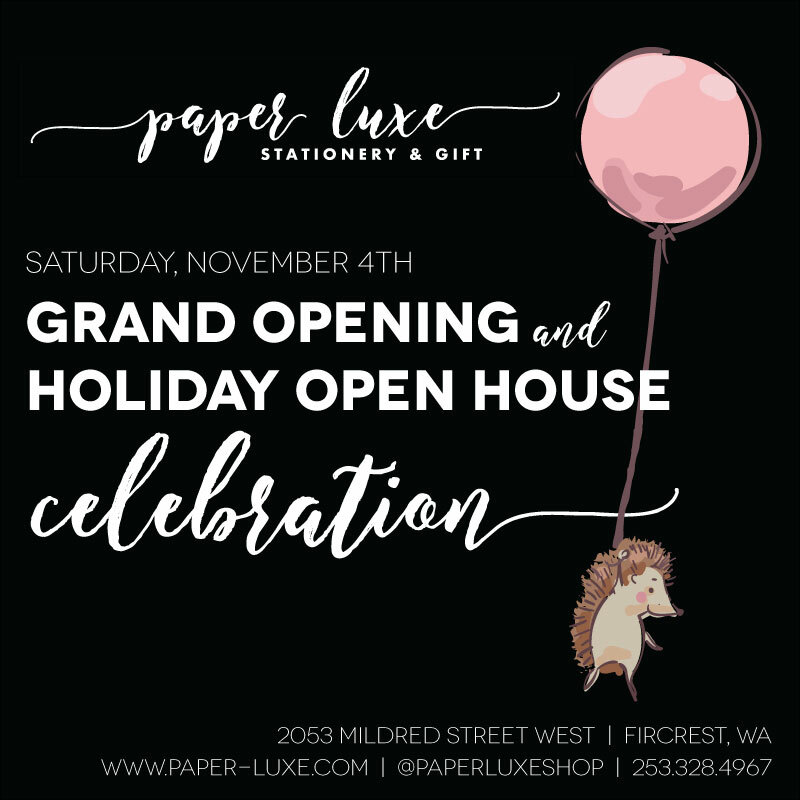 Just a friendly reminder to join us Saturday, 11/4 between 10am-5pm for our Grand Re-Opening + Holiday Open House Celebration! 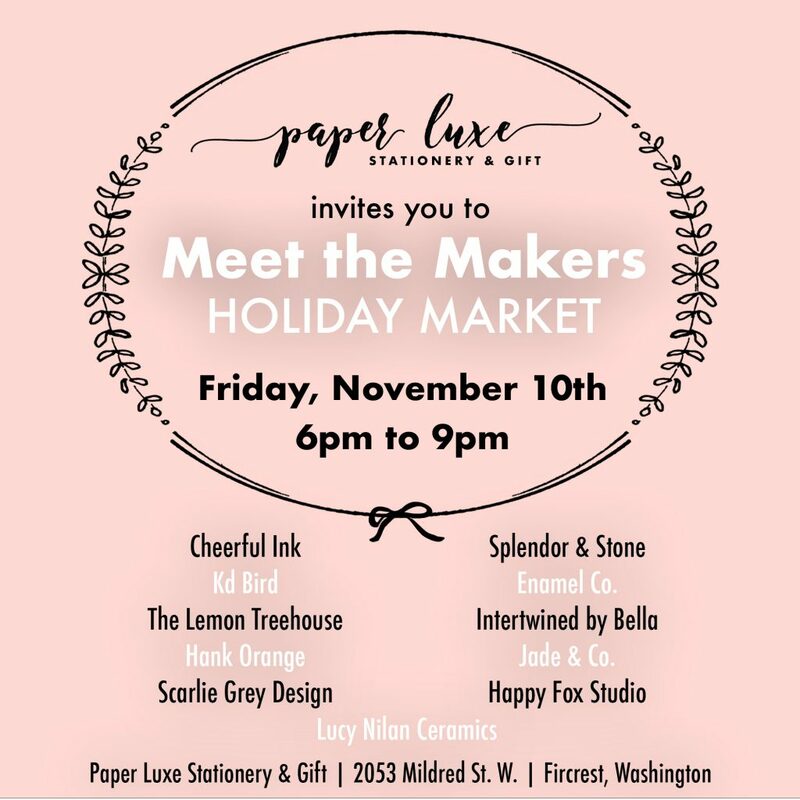 Enter to win a $100 gift certificate to Paper Luxe (and tons of other goodies.) No purchase necessary! AND the opportunity for you and your littles to write a post card to Santa! 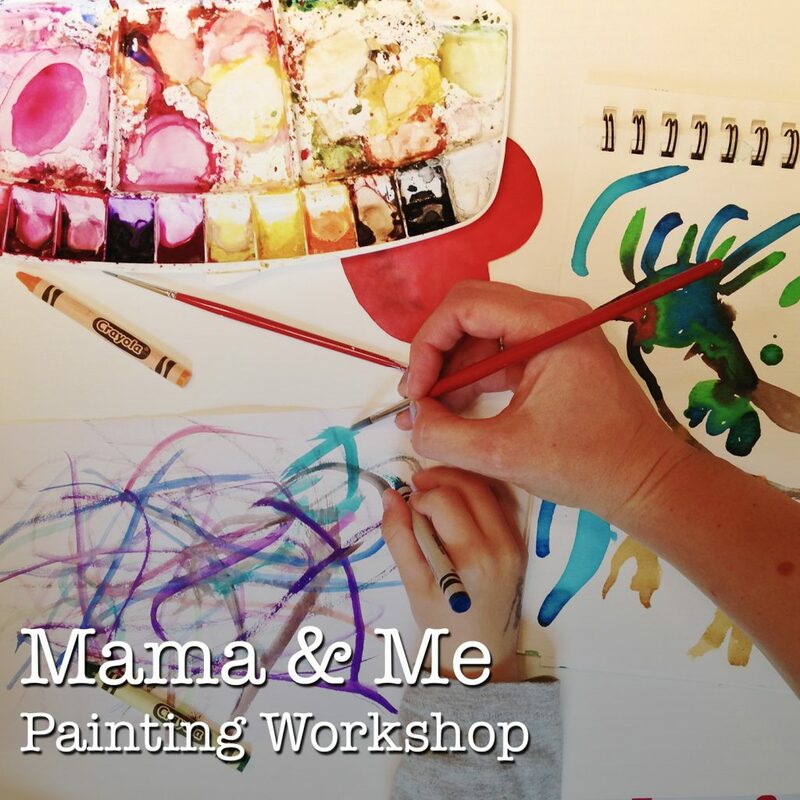 Join us on Sunday, May 7th for a Mama & Me Painting Workshop with local artist and mama, Brianna Showalter! We have three 90 minute sessions to choose from. Recommended for ages 3 & up.